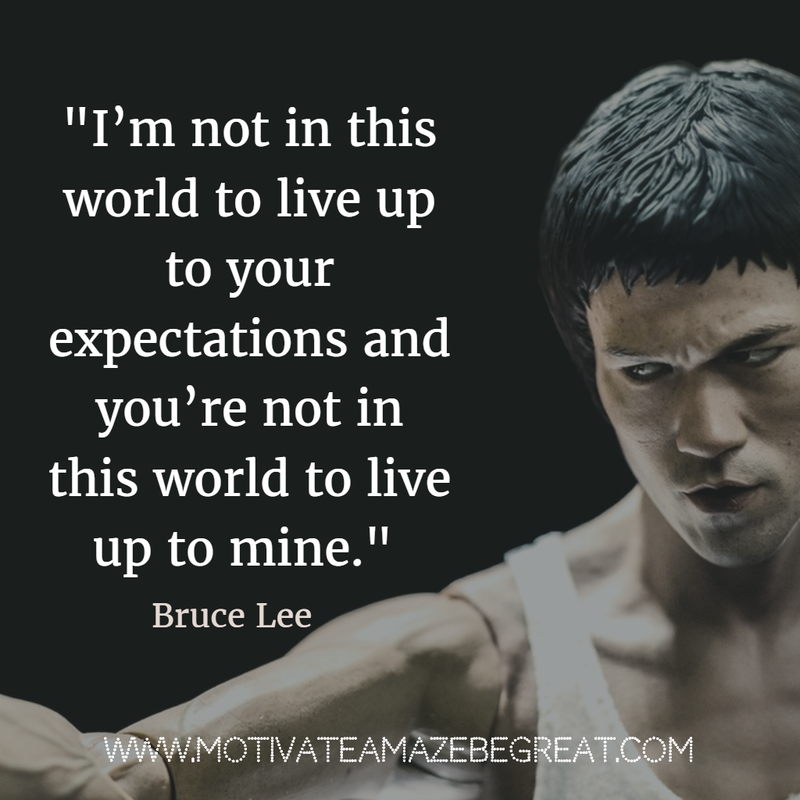 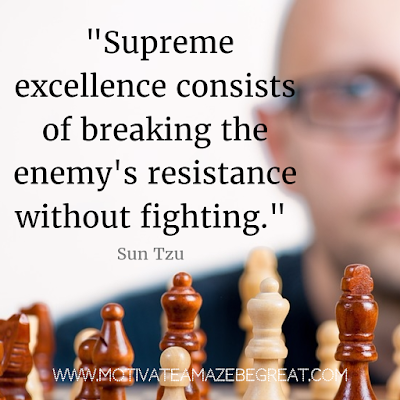 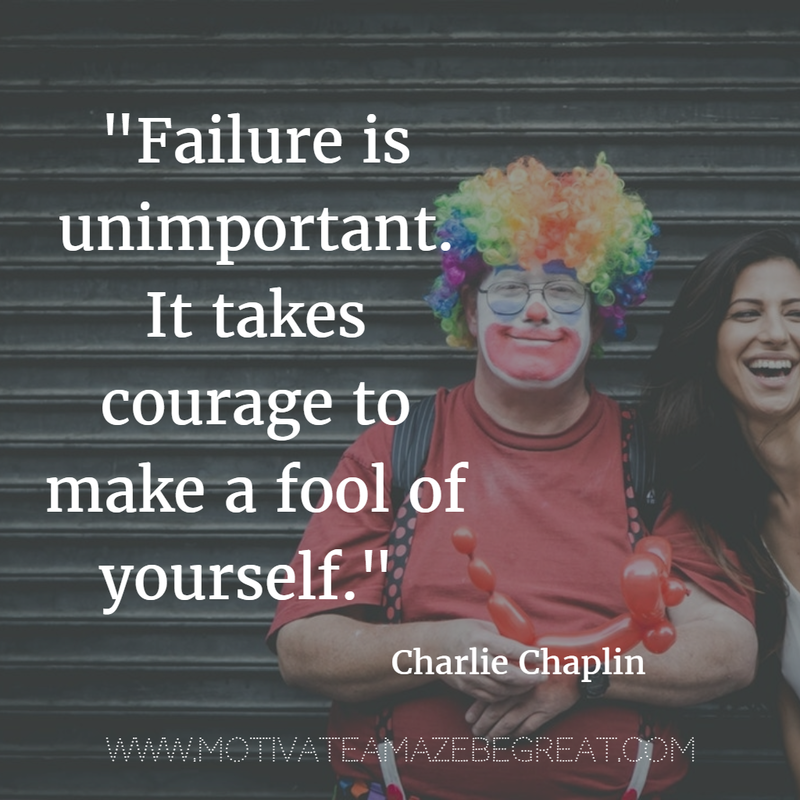 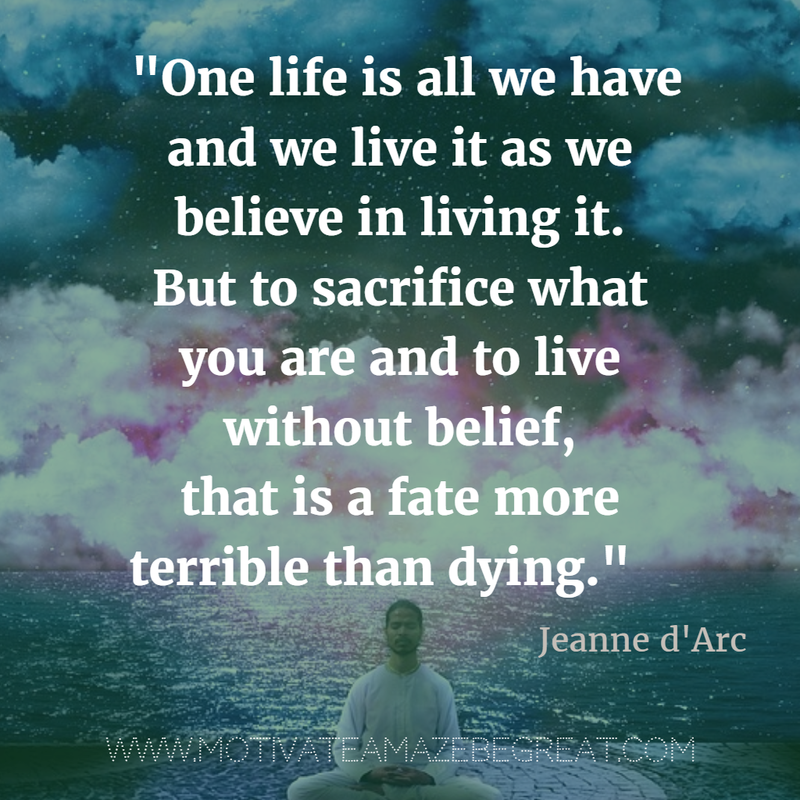 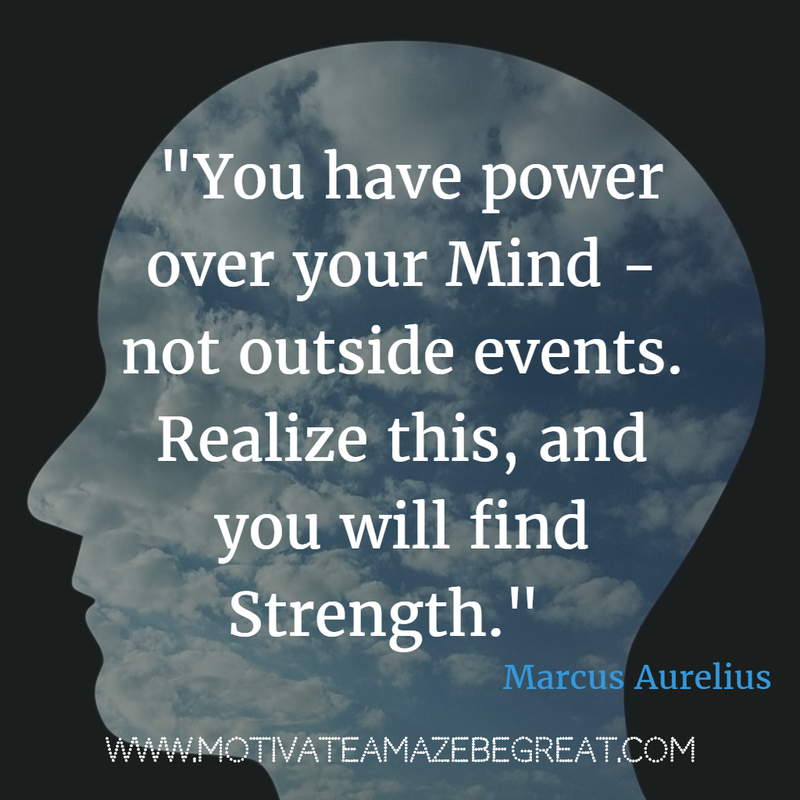 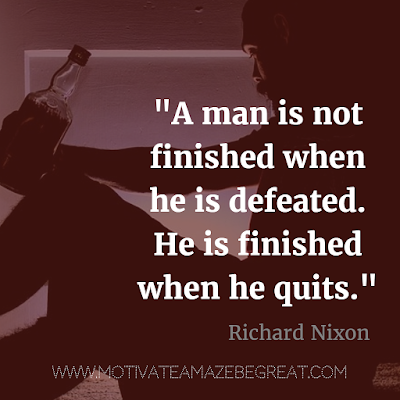 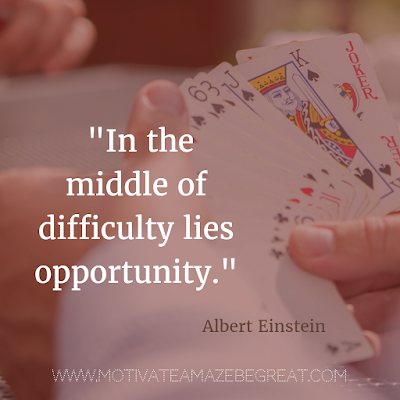 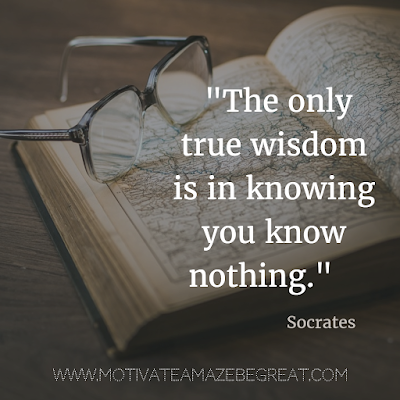 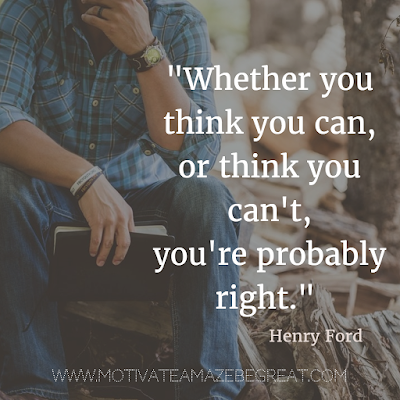 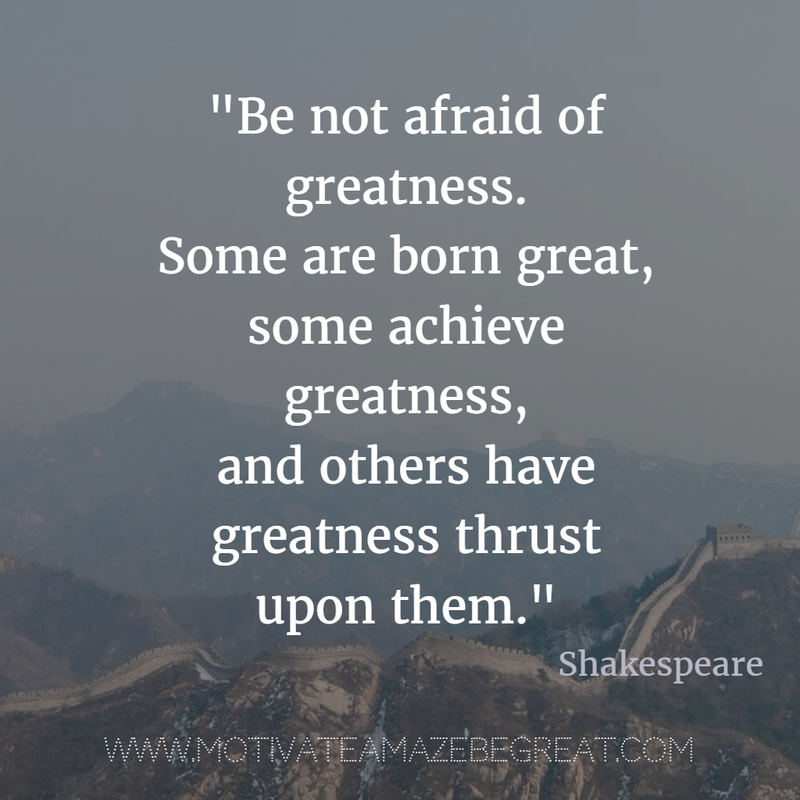 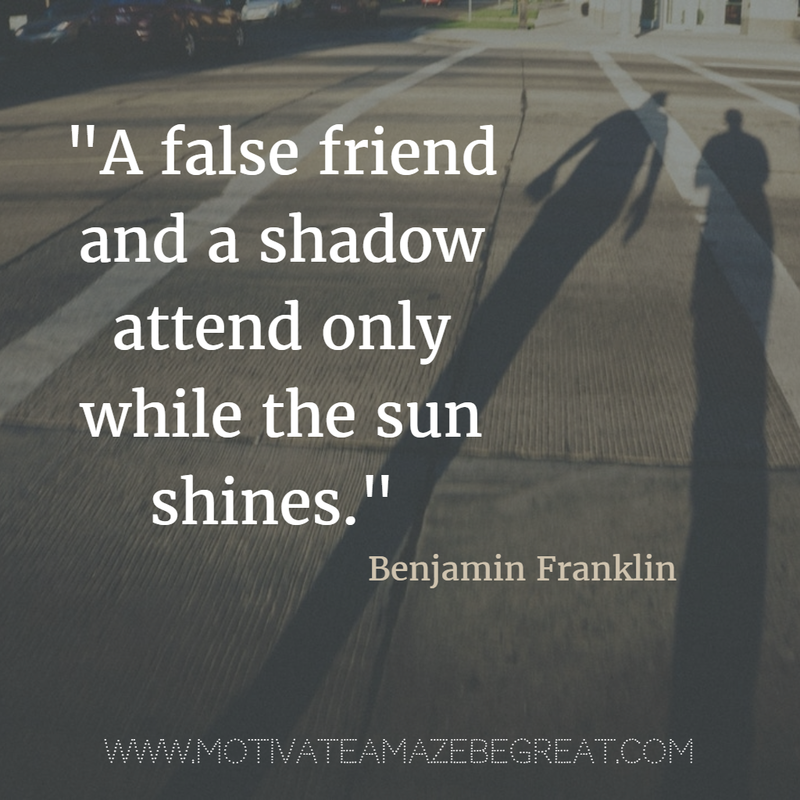 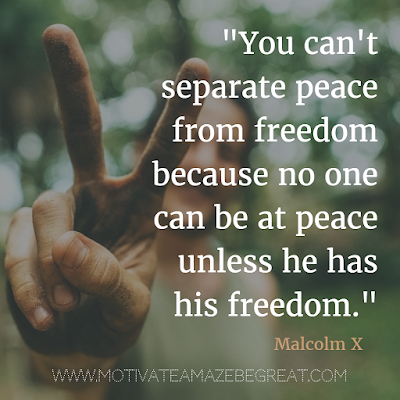 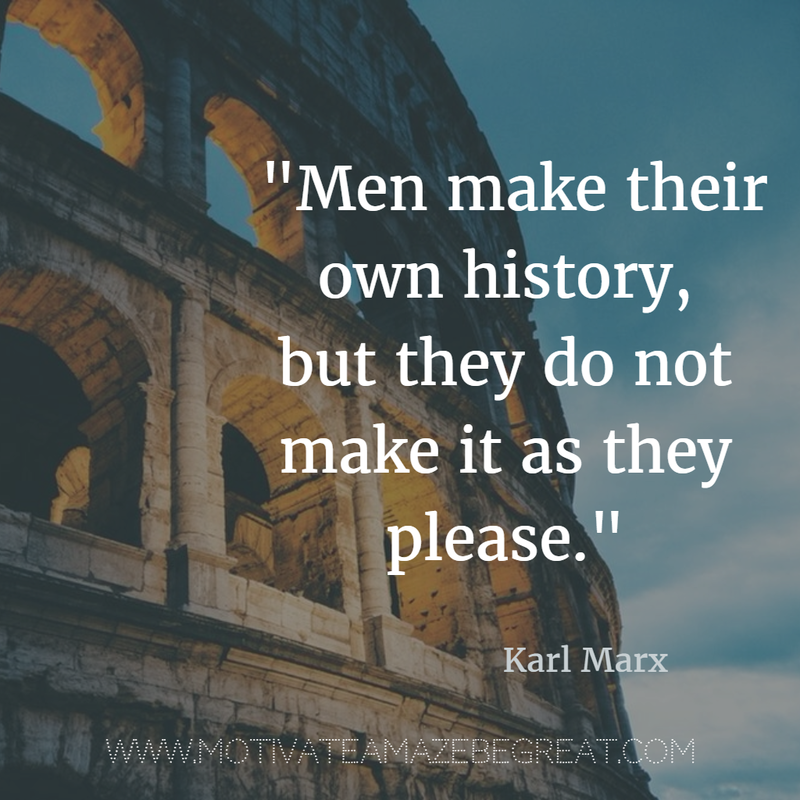 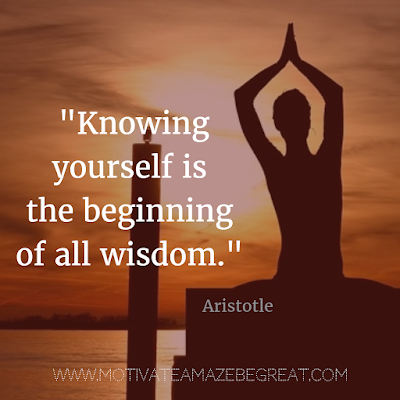 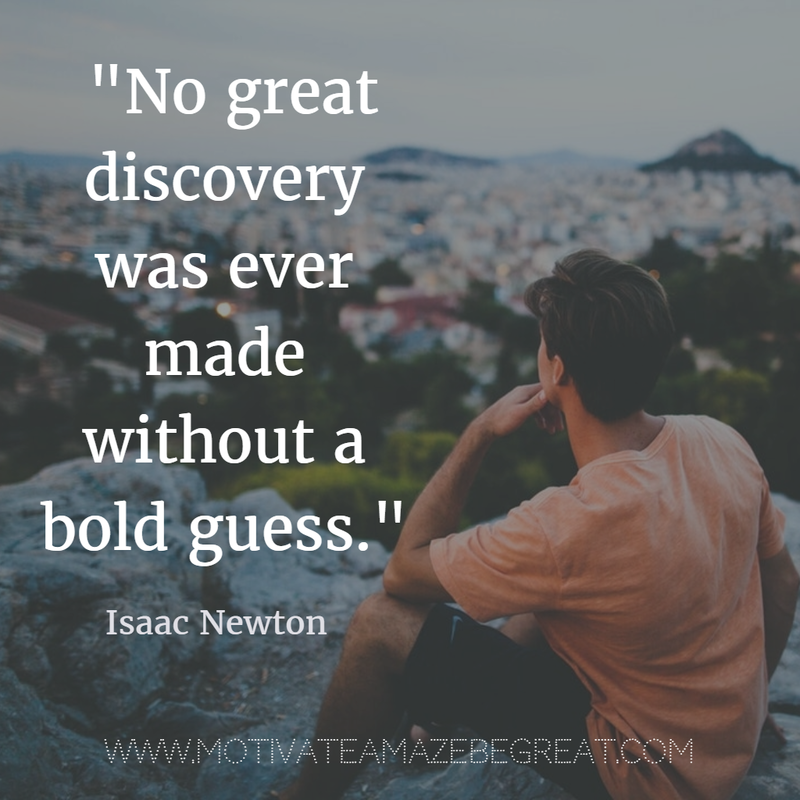 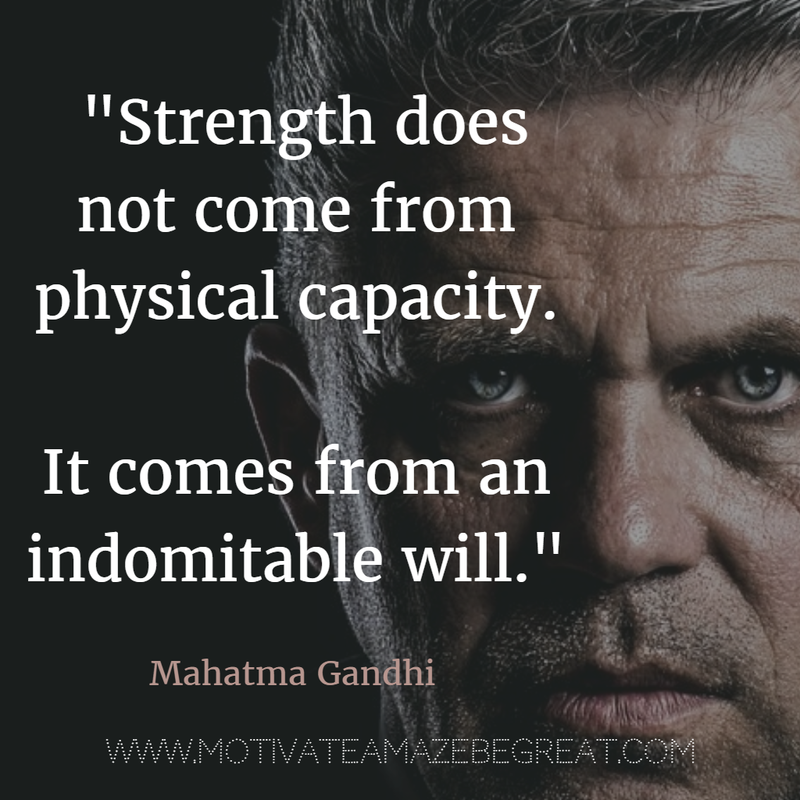 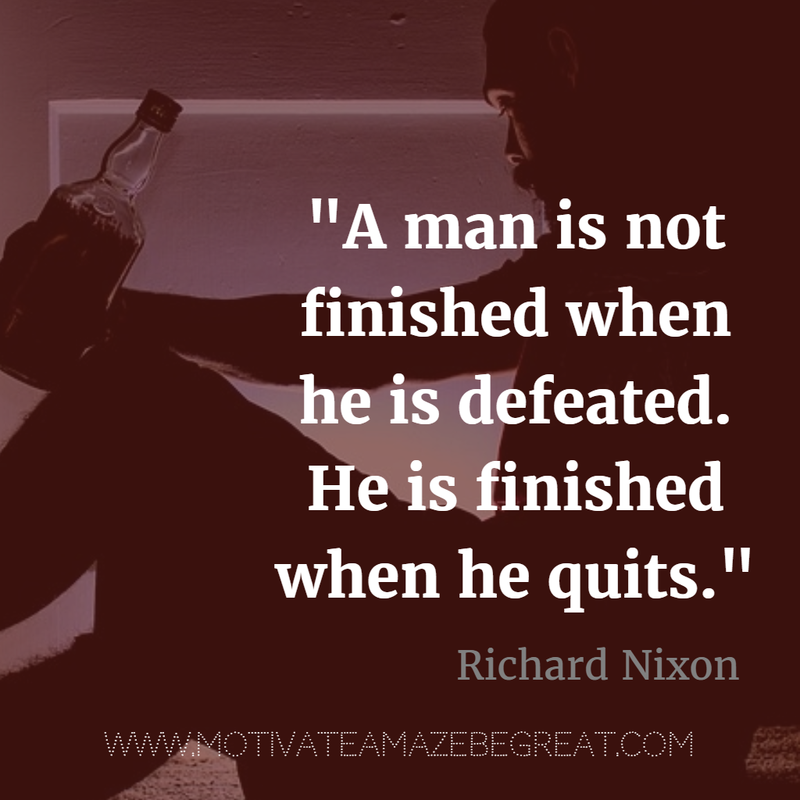 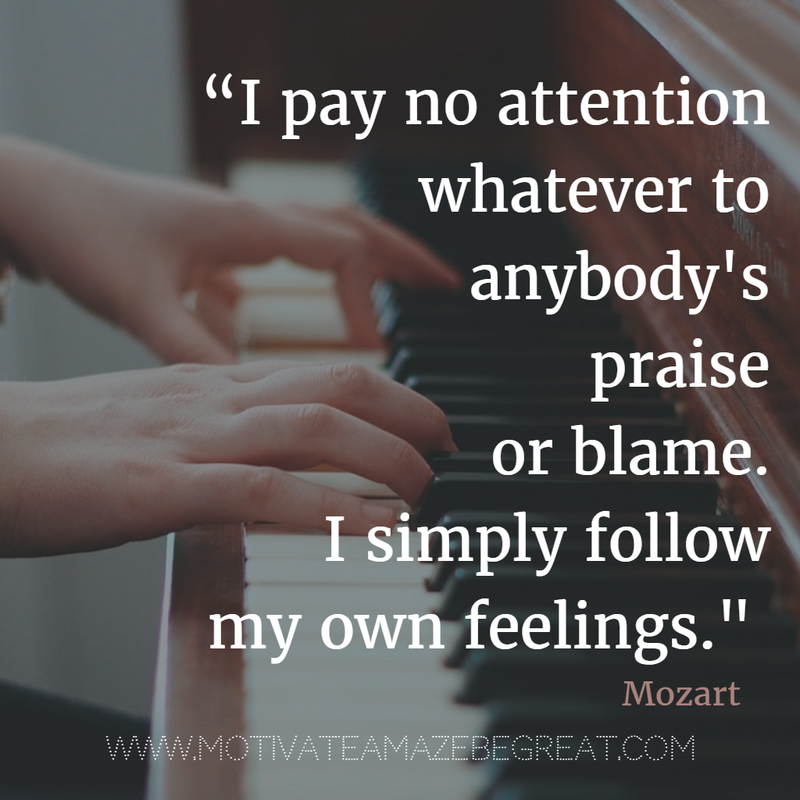 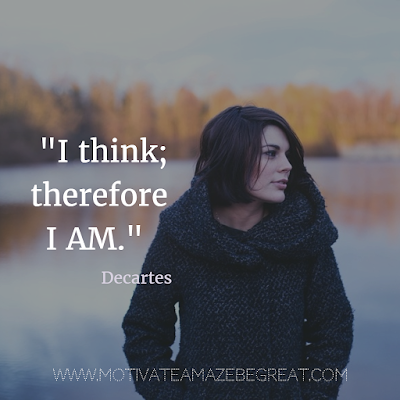 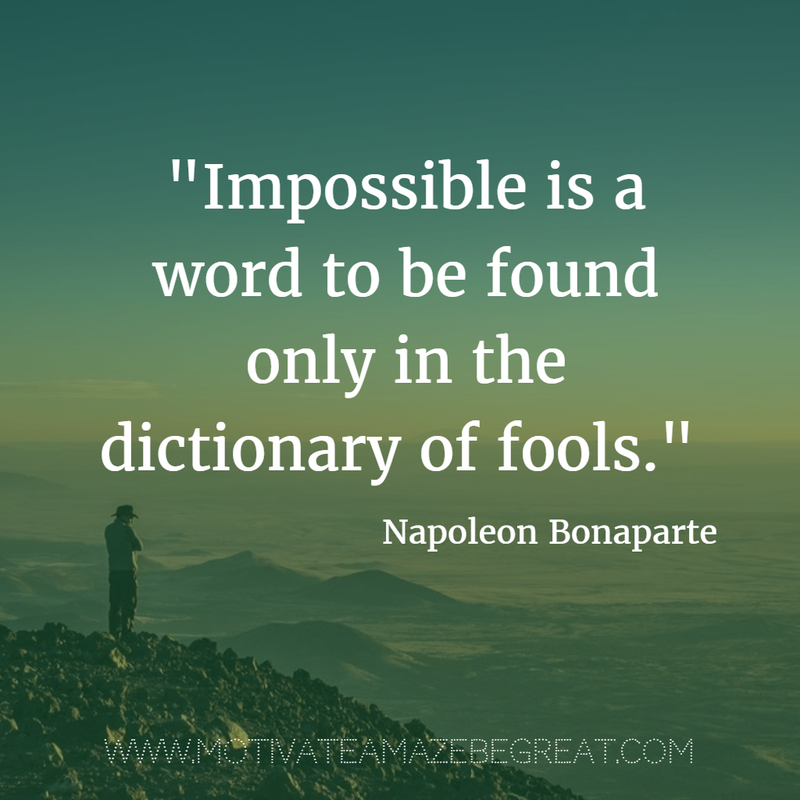 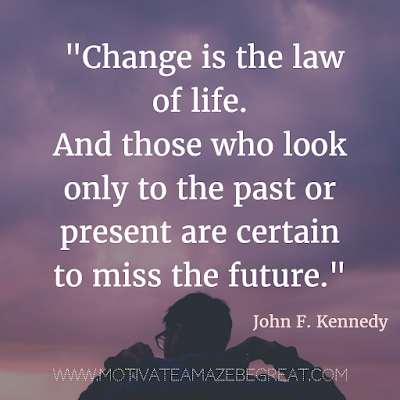 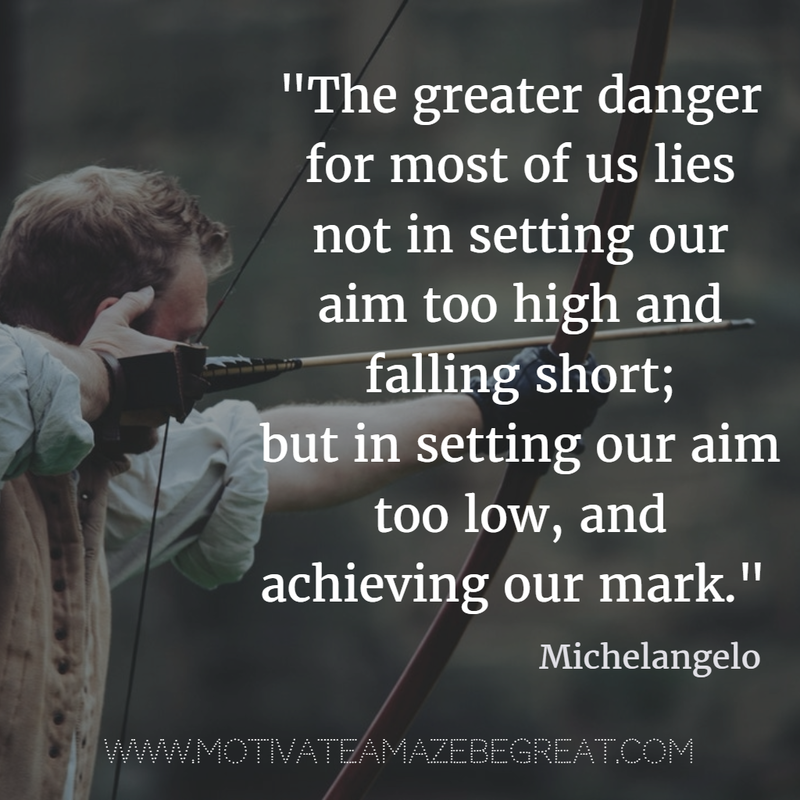 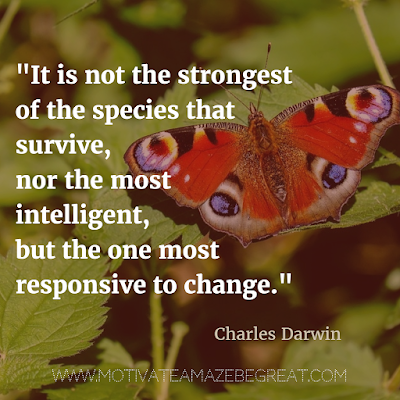 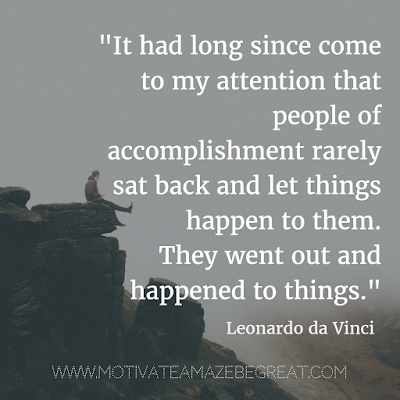 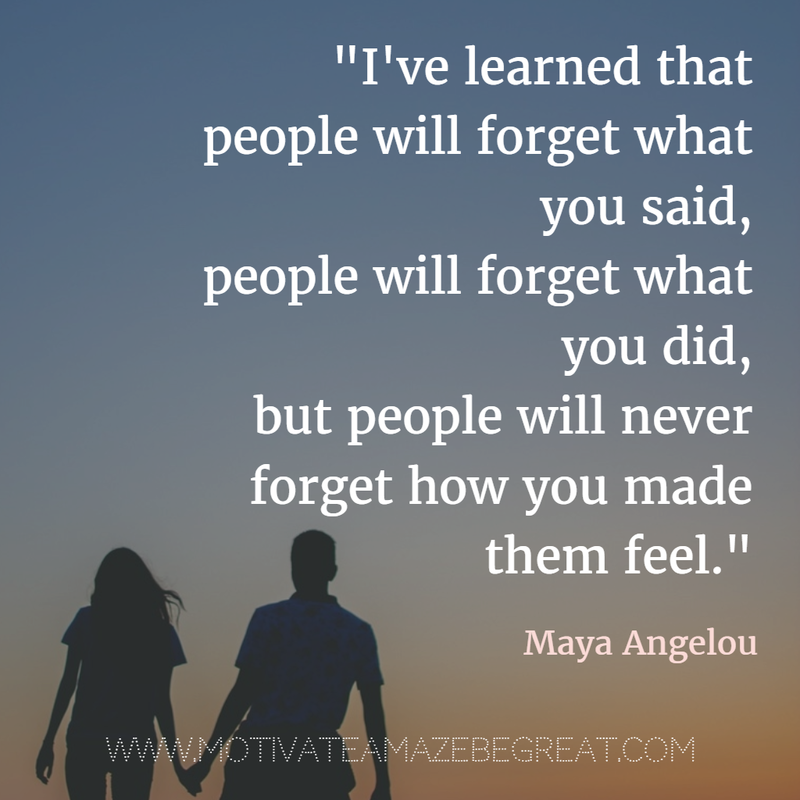 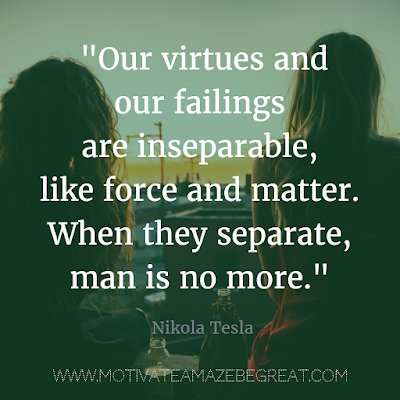 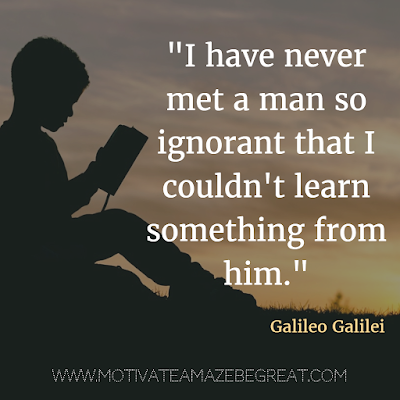 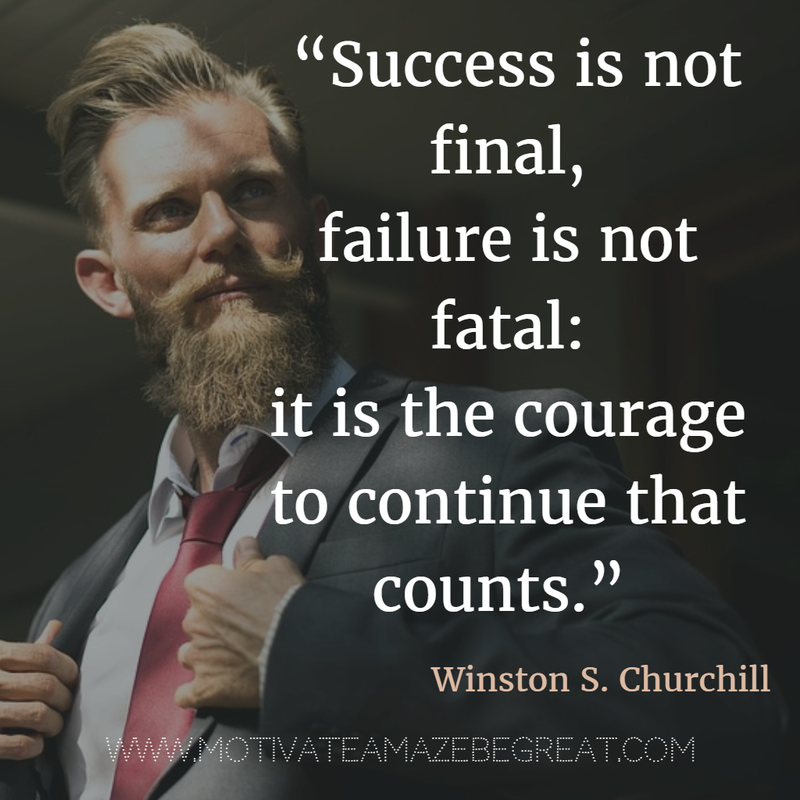 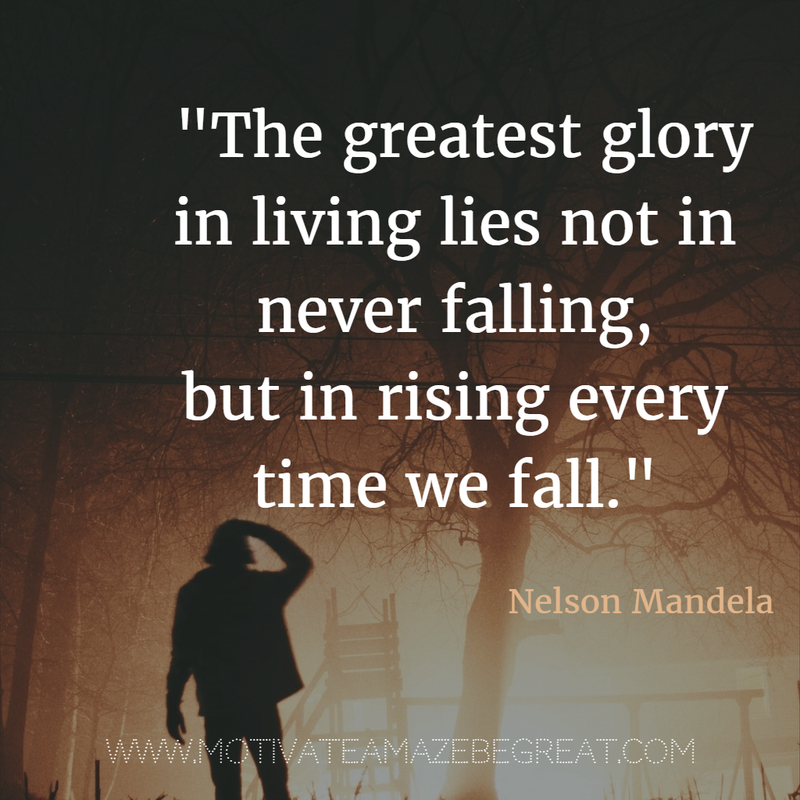 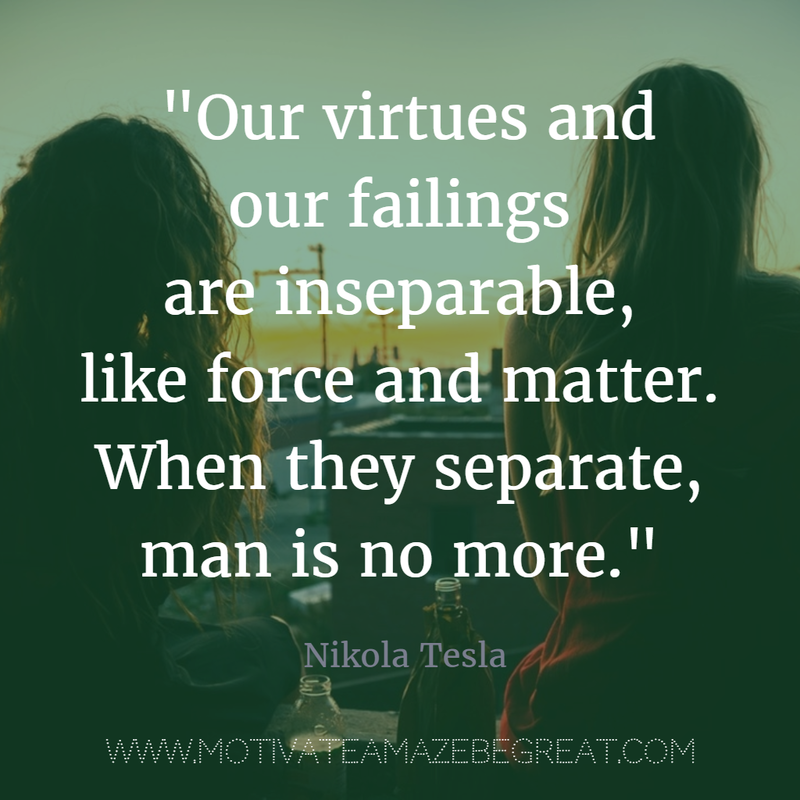 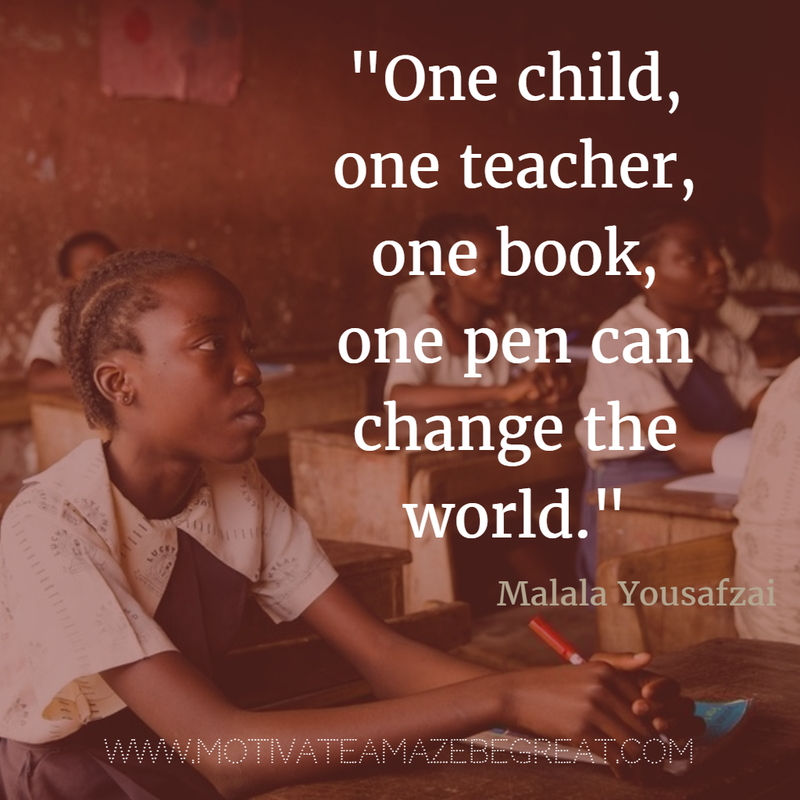 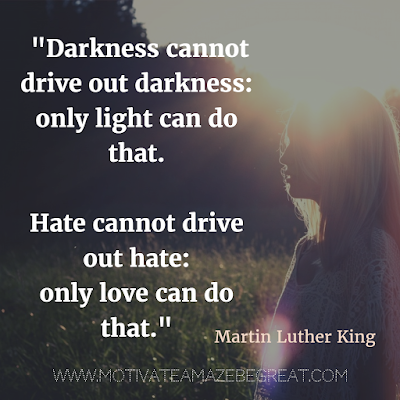 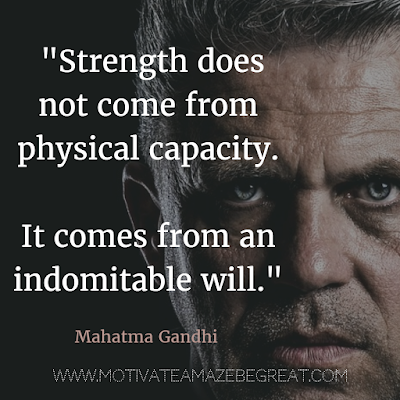 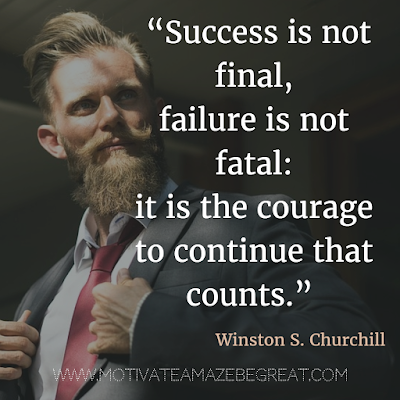 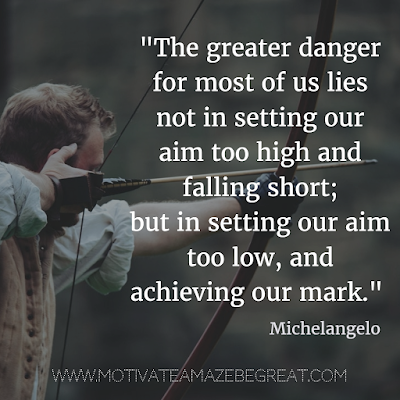 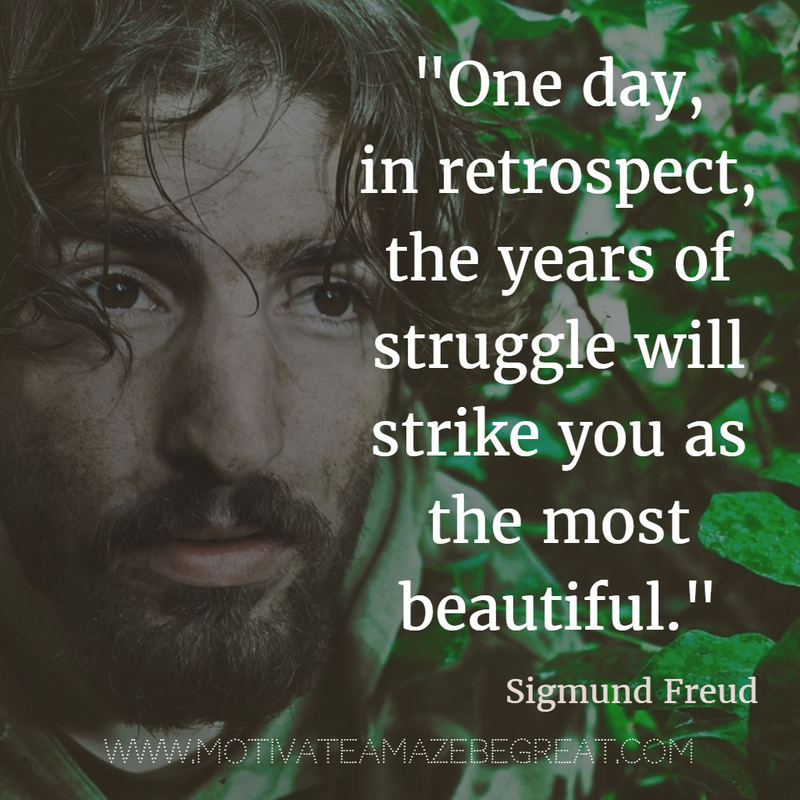 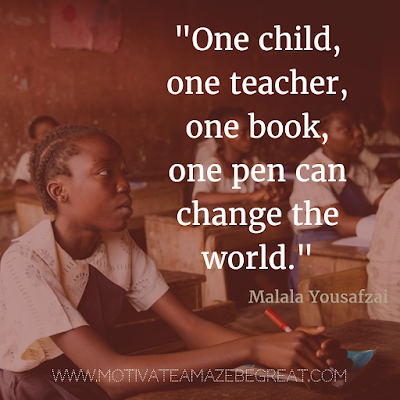 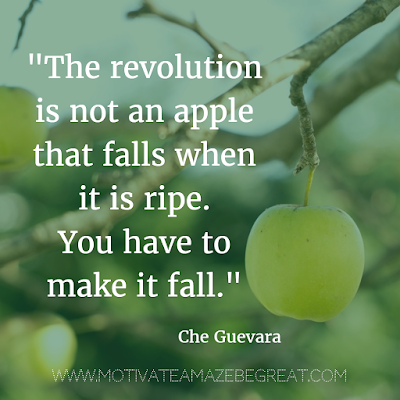 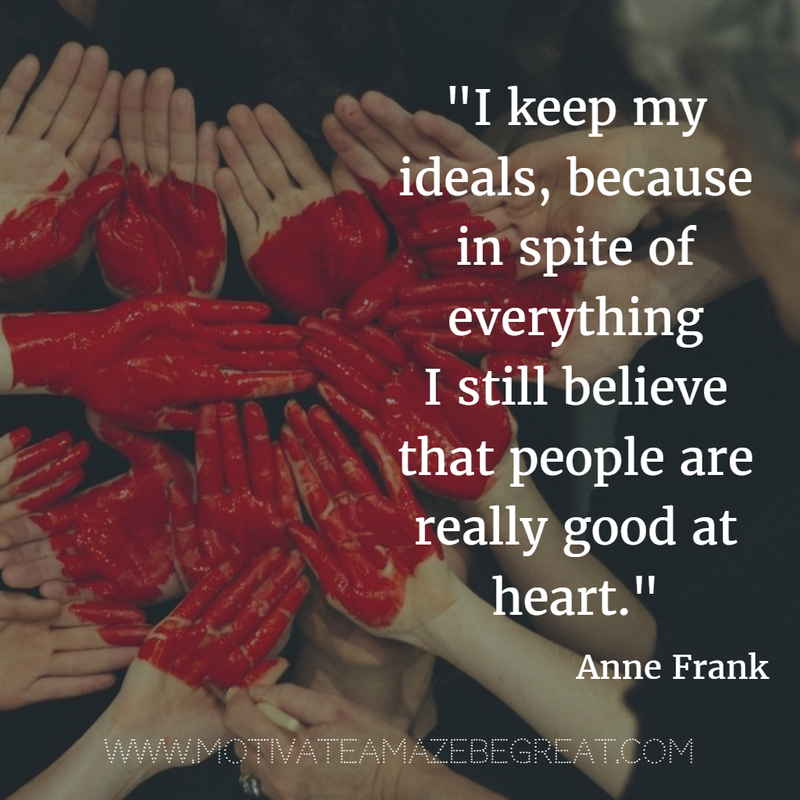 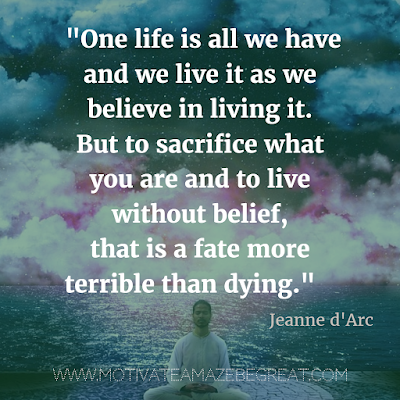 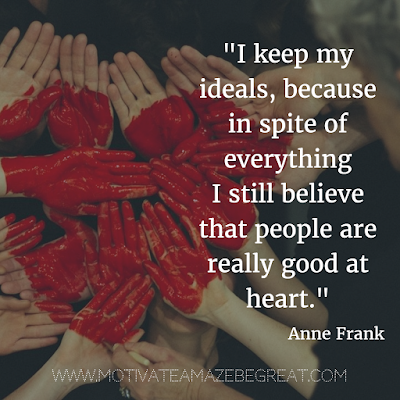 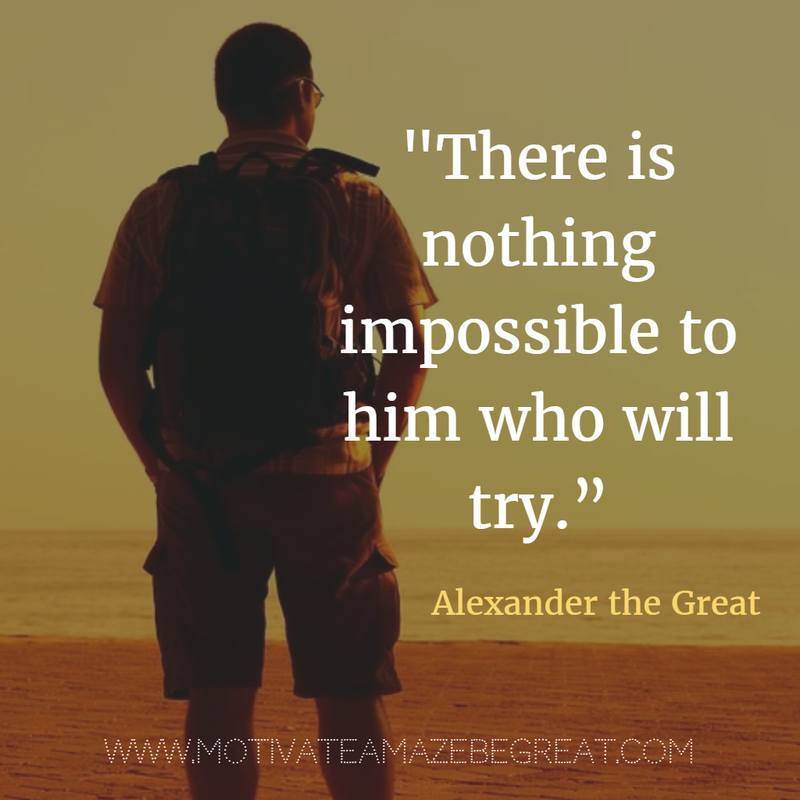 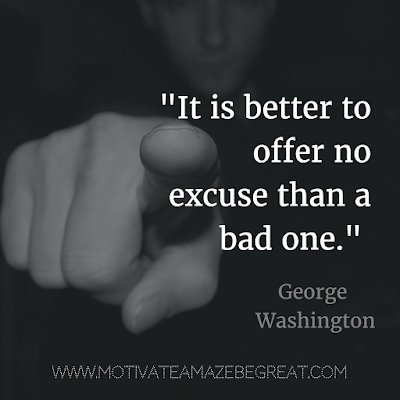 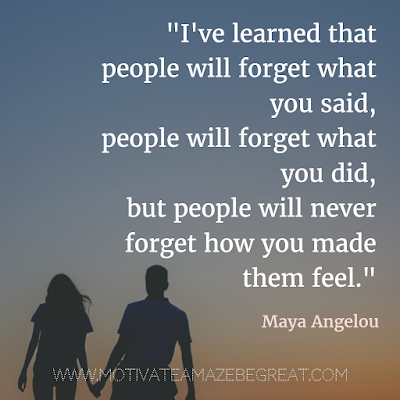 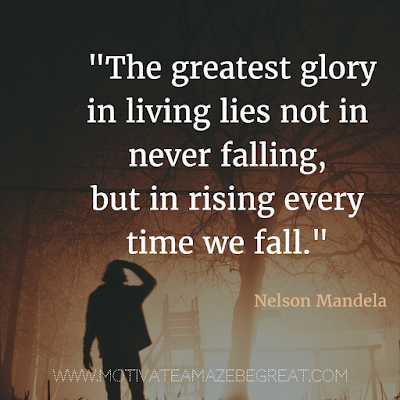 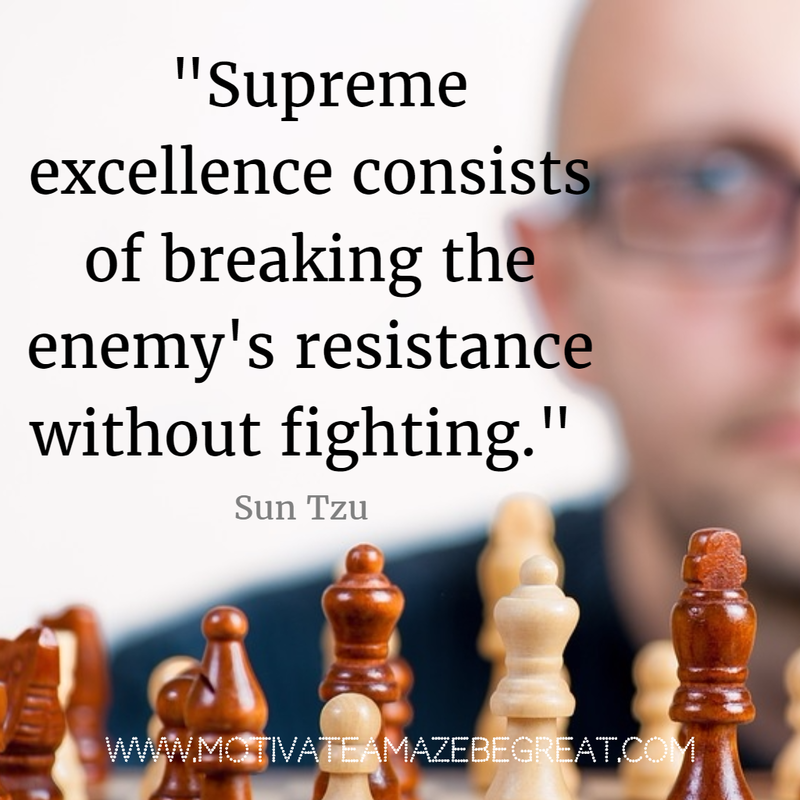 40 Most Powerful Quotes and Famous Sayings In History - Motivate Amaze Be GREAT: The Motivation and Inspiration for Self-Improvement you need! 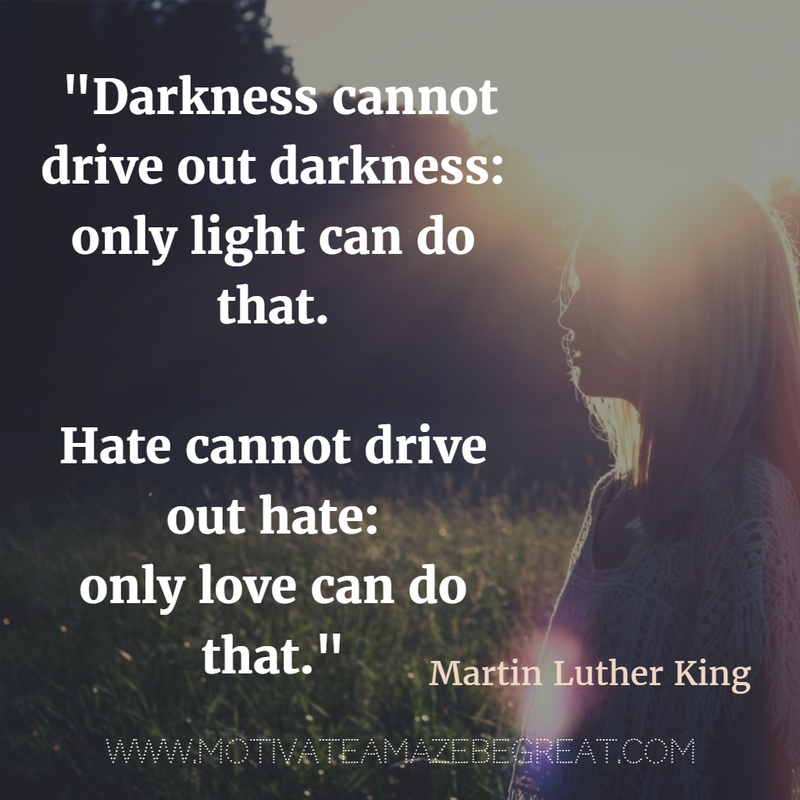 What we can do is to go back and rewind the inspiring wise words from those individuals that put their stamp in the history of mankind. 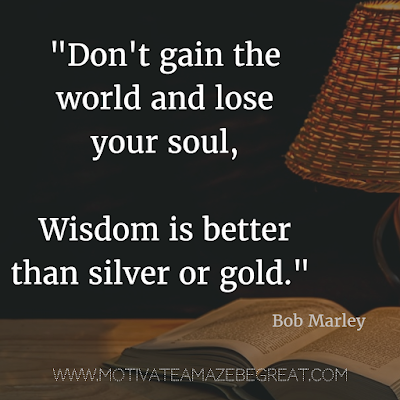 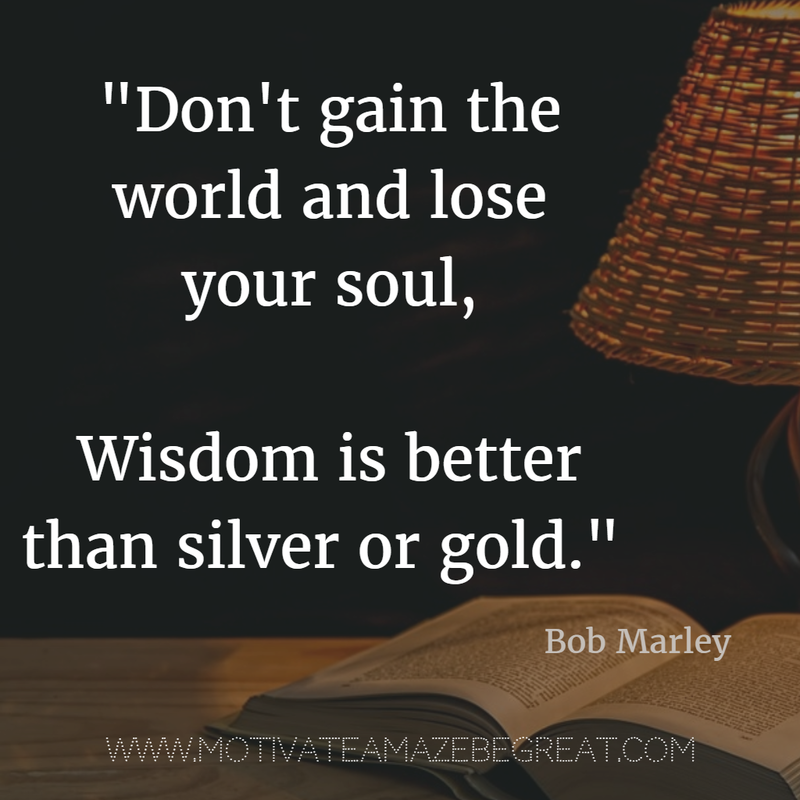 There are lot of words of wisdom and famous sayings we can learn from, some can be considered the best ever written or ever spoken in history. With that in mind we present you a selection of the 40 most powerful quotes and famous sayings in history in image format. Today, your coach and motivator will be those famous people that marked their era. 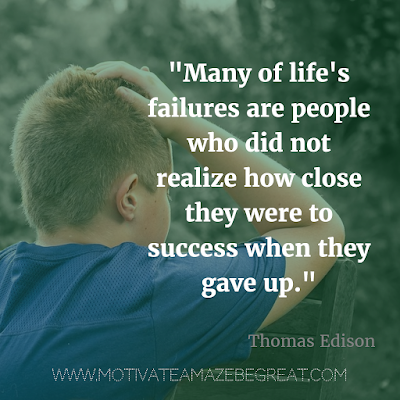 Read their takes on many matters: from love to life in general, success vs. failure, or simply words of strength and courage, they will make you feel inspired! 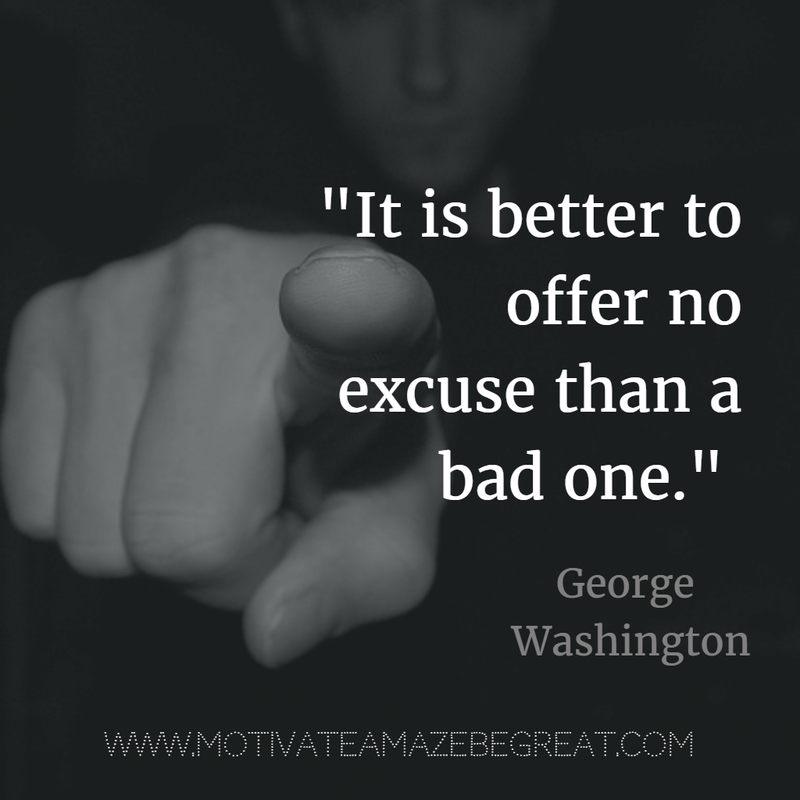 Don't worry... our list got you covered, enjoy! 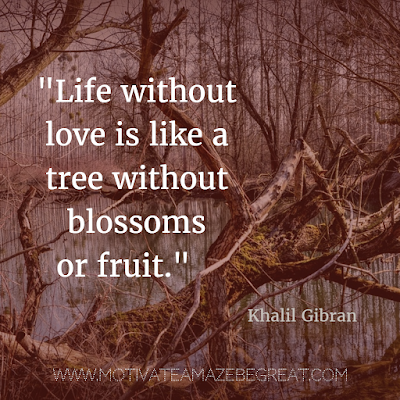 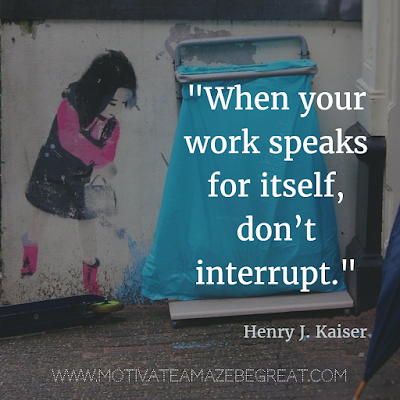 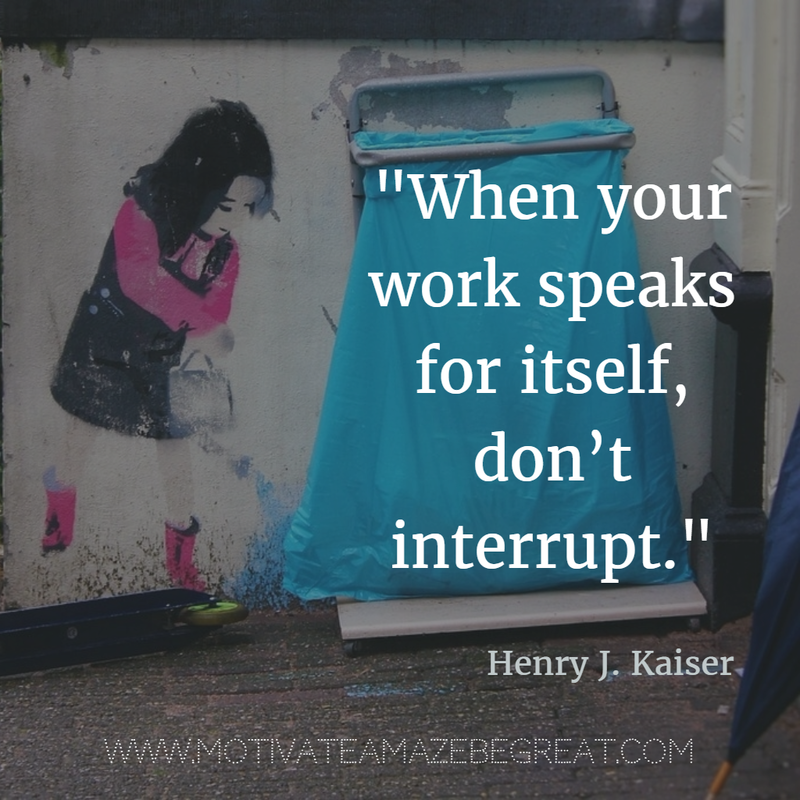 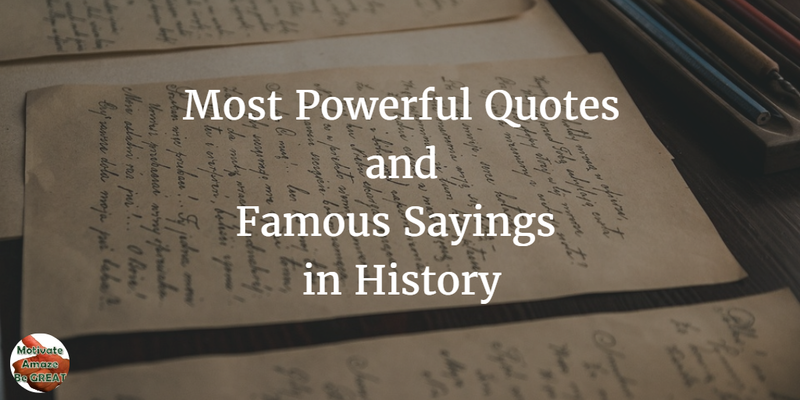 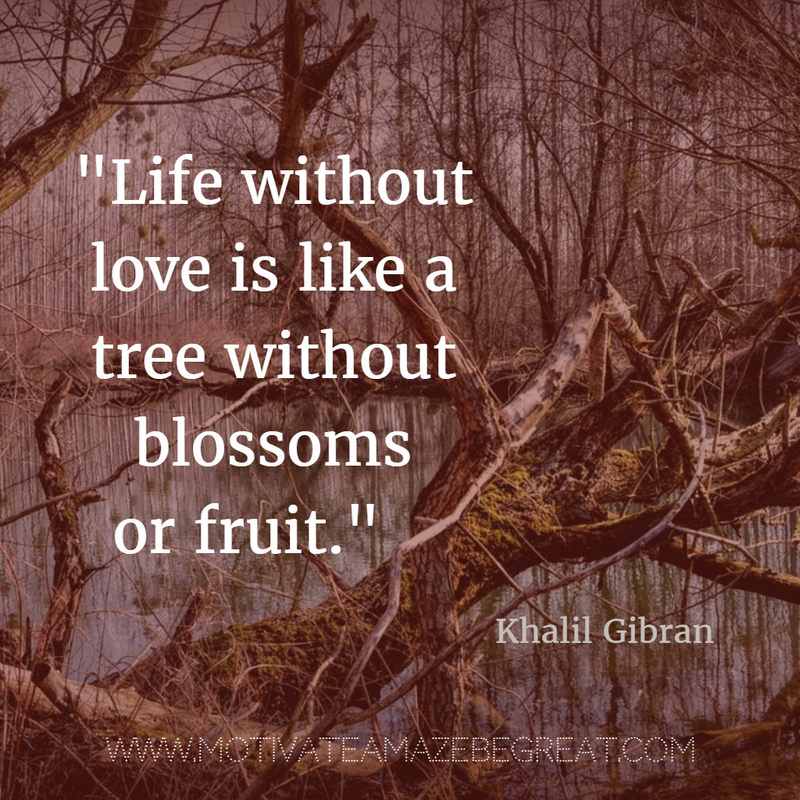 We hope you liked our collection of the 40 Most Powerful Quotes and Famous Sayings In History and now you feel inspired! 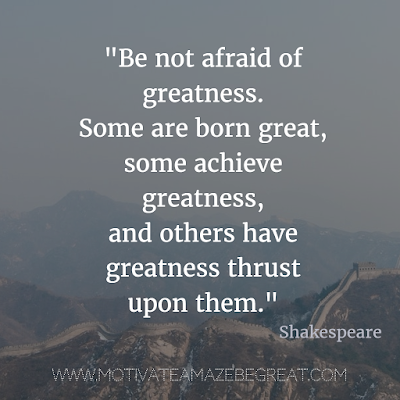 and if you have a favorite quote not on our list tell us in the comment section below.